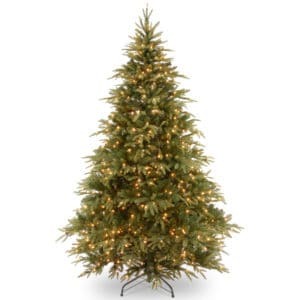 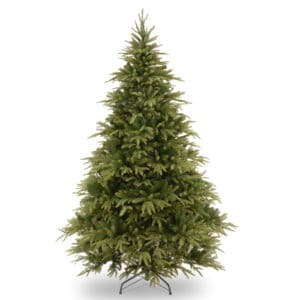 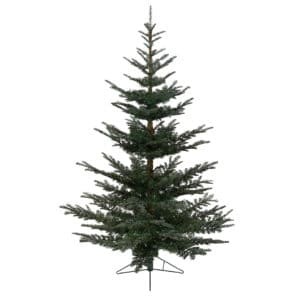 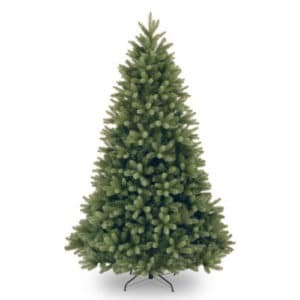 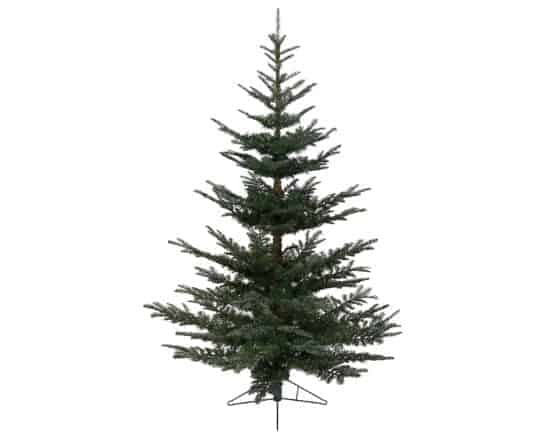 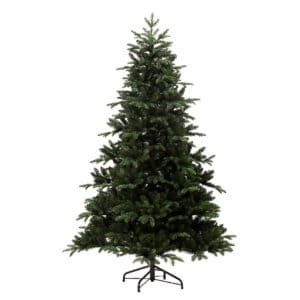 The Nobilis Fir is a classic Christmas tree, and is available this year in 7ft, 8ft, 10ft and 12ft heights. 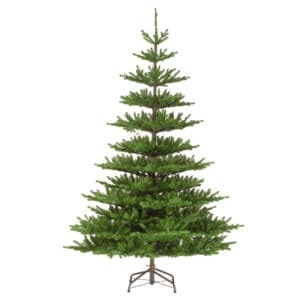 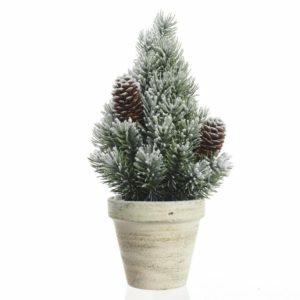 Nobilis Fir Artificial Christmas Trees from Kaemingk captures the natural beauty and feel of the real tree. 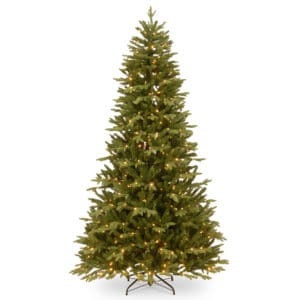 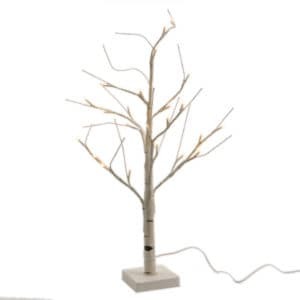 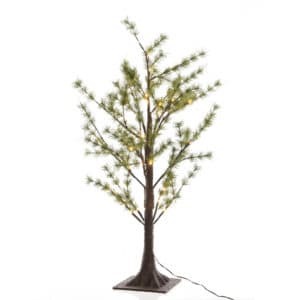 The branches have a truly authentic look, but unlike a real Christmas tree, with this one there is no shedding. 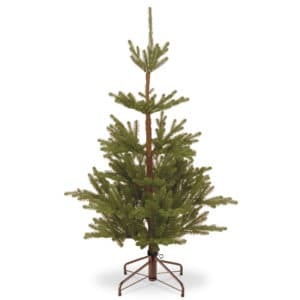 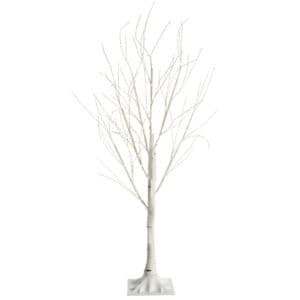 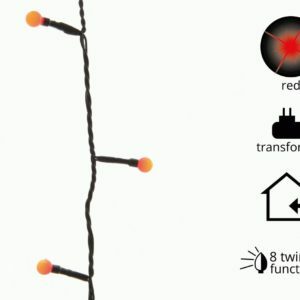 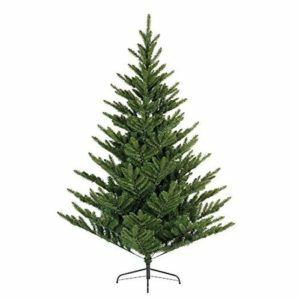 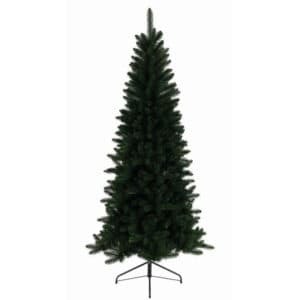 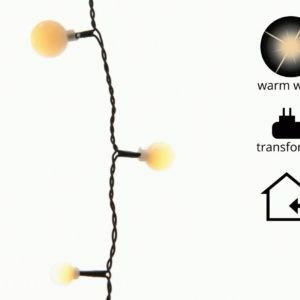 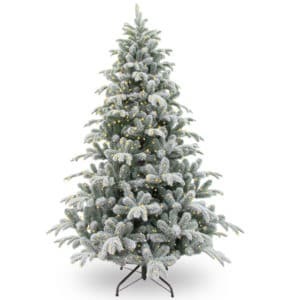 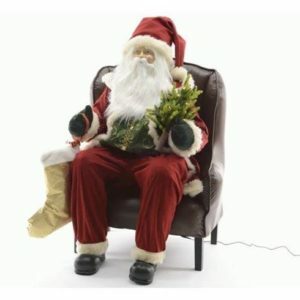 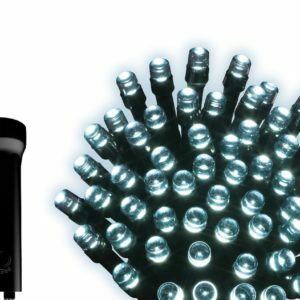 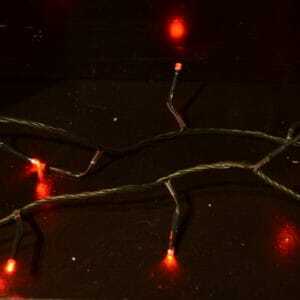 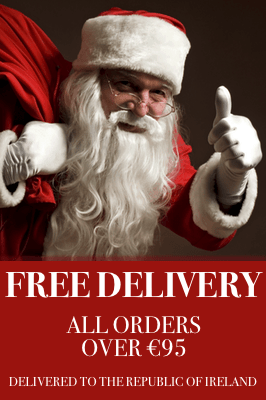 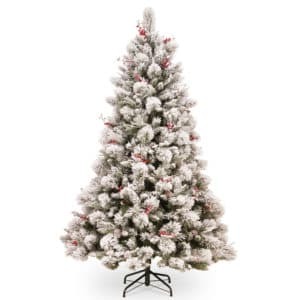 There are over 1300 tips with the 8ft tree enhancing its full but natural look, each tip is sturdy enough to carry all of your treasured ornaments.